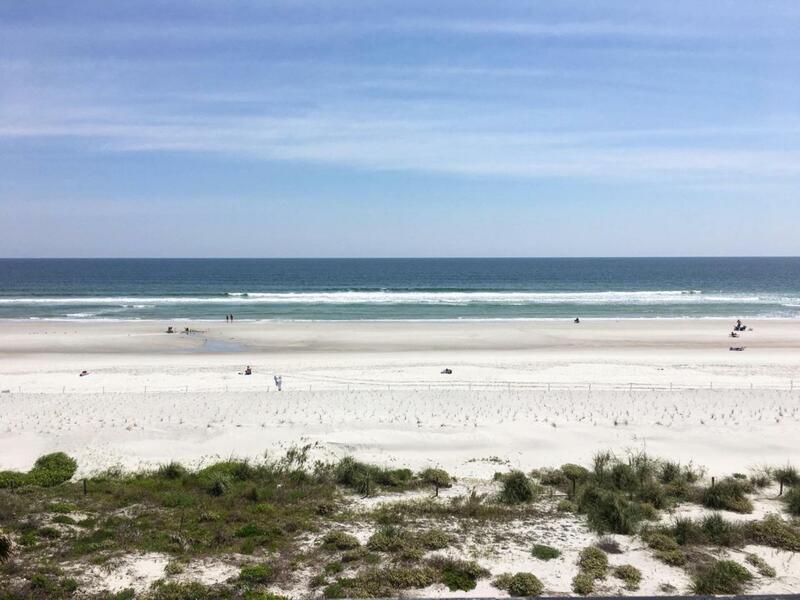 Enjoy gorgeous ocean views from your end unit condo in Jacksonville Beach. This move in ready condo includes a spacious balcony overlooking the ocean and an oceanfront pool. 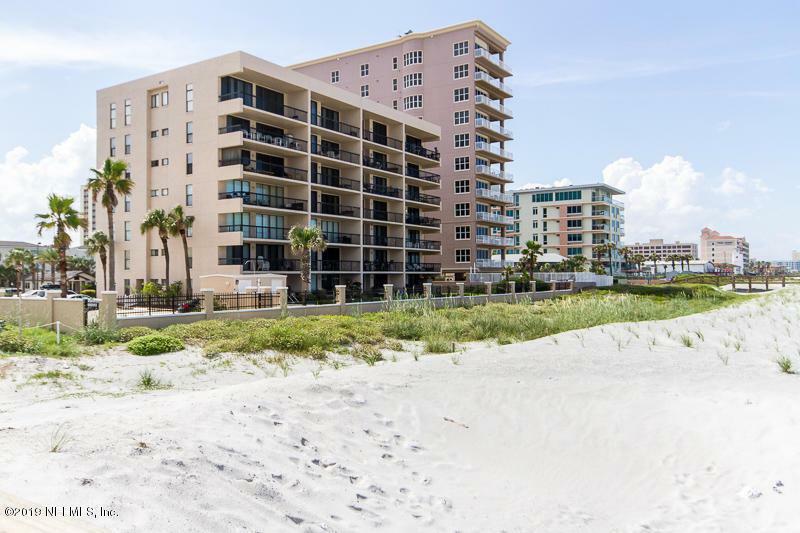 The condo is on the north side of the building and the floor plan includes 3 bedrooms, 2 bathrooms with the master bedroom having access to the balcony overlooking the ocean, and a kitchen that flows into the dining and living room. 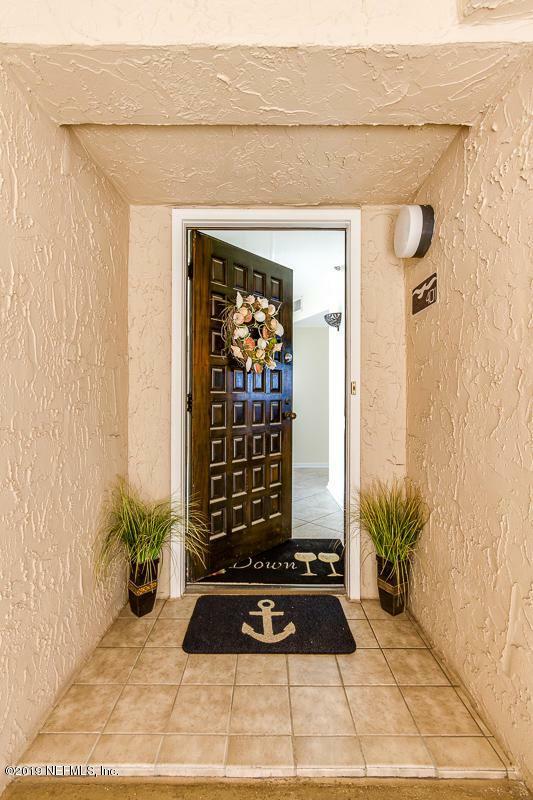 This condo is perfect for those looking to live the beach lifestyle full time or as a vacation retreat, just bring your bags! 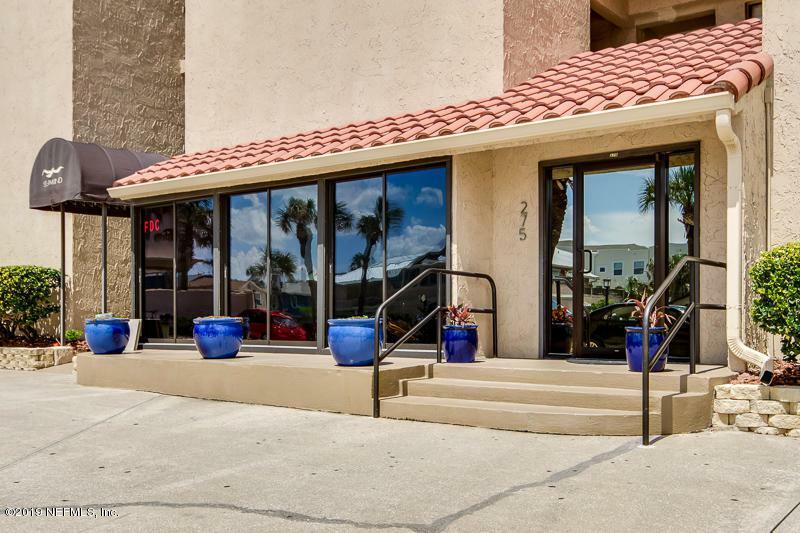 The location is situated a short bike ride away to the dining, shopping, and entertainment that Jacksonville Beach, Neptune Beach and Atlantic Beach have to offer. Brand new A/C unit was installed June 2018. © 2019 Northeast Florida Multiple Listing Service, Inc. All rights reserved. The data relating to real estate for sale on this web site comes in part from the Internet Data Exchange (IDX) program of the Northeast Florida Multiple Listing Service, Inc. Real estate listings held by brokerage firms other than Florida Homes Realty & Mortgage are marked with the listing broker’s name and detailed information about such listings includes the name of the listing brokers. Data provided is deemed reliable but is not guaranteed. Data last updated 2019-04-24T13:24:30.24. © 2019 St. Augustine & St. Johns County Board of Realtors. IDX information is provided exclusively for consumers' personal, non-commercial use and may not be used for any purpose other than to identify prospective properties consumers may be interested in purchasing. Information is believed to be accurate but not guaranteed by the MLS or Florida Homes Realty & Mortgage. Data last updated 2019-04-24T13:30:42.637.